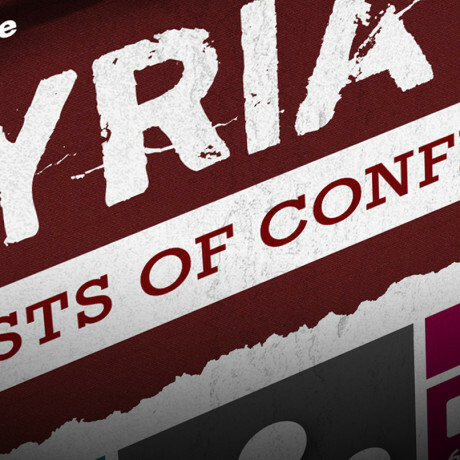 The Syrian conflict is five years old on March 15. With no end in sight, we assess the growing humanitarian crisis in the region. Nadim stands on a hill in Akkar district, northern Lebanon pointing towards Syria — his homeland — only a few short miles away. “Over there is the city of Homs, and there is where I’m from — my home town,” he says with emphasis. But with the war entering its sixth year, and violence, suffering, and death still the norm across Syria, it’s unlikely this dream will become a reality any time soon. 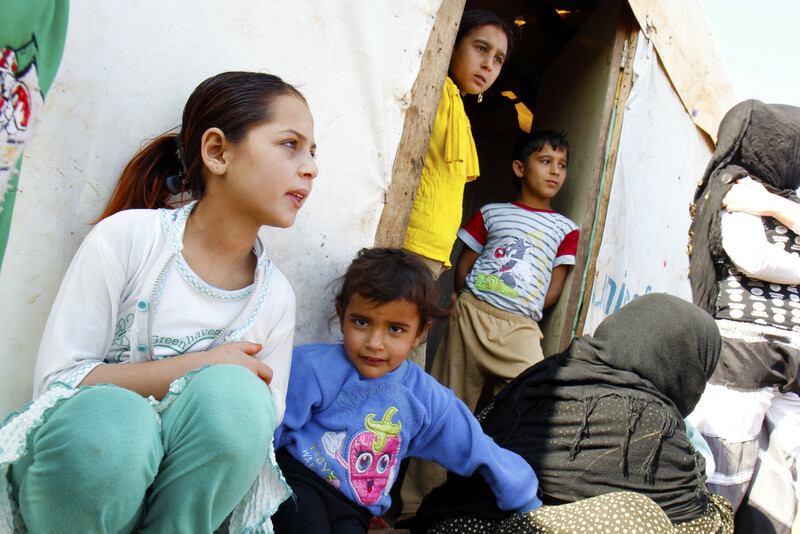 Life within Syria has become a living nightmare for those unable to flee. The infrastructure of civilized, functioning society has been completely destroyed — schools, hospitals, and water and electricity supplies have been decimated. Much of Syria’s population, which once benefited from a relatively stable, middle-class economy, has spiraled into poverty that may take decades to reverse. The challenge will be made even greater because so many Syrian children have been out of school since the start of the conflict, meaning an entire generation is at risk of not having a basic education or the skills needed to succeed later in life. As the Syrian war enters its sixth year, we tally the cost so far. A quarter of a million people have lost their lives. Over 13.5 million have had to leave their homes: 6.5 million people have been displaced within Syria; another 4.4 million have fled the country as refugees — mostly to neighboring countries like Lebanon, Turkey, Iraq, Jordan and Egypt — prompting the worst refugee crisis the world has faced since World War II. The only solution is an immediate and complete cessation of violence and an end to the war. But the uncertain path to peace and fitful negotiation process leave the international community with an even greater obligation to respond to the unfolding humanitarian crisis. Yet, while the number of people in need of humanitarian assistance as a result of the conflict has exploded over the last five years, the UN’s Syria Humanitarian Response Plan is grossly underfunded. Concern is currently reaching approximately 400,000 people both inside Syria and in the neighboring countries of Lebanon and Turkey. 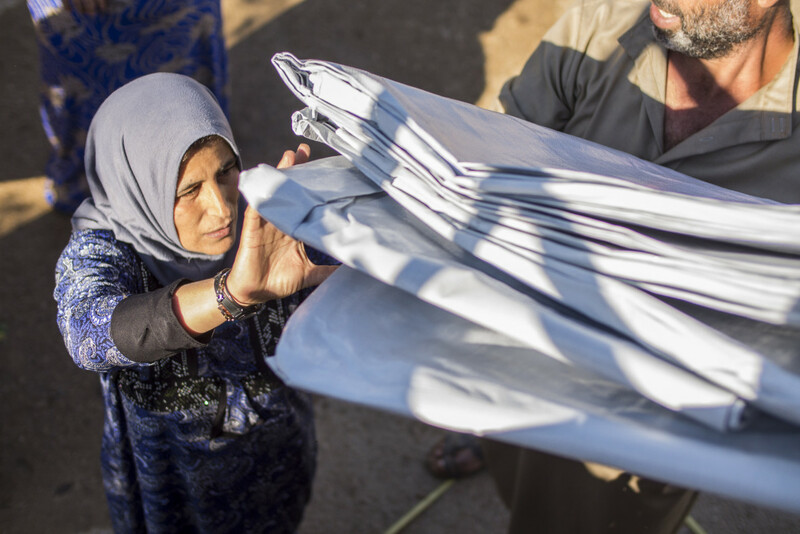 Without the necessary funding and resources, organizations working with Syrians are struggling to meet even their most basic needs, and this is having devastating consequences for people on the ground, who have had food rations cut or assistance withdrawn. More and more refugees are exhausting their financial reserves and sinking deeper into debt, forcing them to accept exploitative work, driving impoverished parents to send their children into questionable child labor, forcing desperate women and girls into early marriage, and even leading men, women and children to attempt the perilous return to Syria. Concern is currently reaching approximately 400,000 people both inside Syria and in the neighboring countries of Lebanon and Turkey. We are providing food and clean water, shelter, hygiene items, mattresses, blankets and plastic sheeting. We are helping men, women, girls and boys cope with trauma through psycho-social support in our education programs and through participatory, community-based protection efforts. We are also rehabilitating water and sanitation systems to provide access to safe and clean drinking water and to prevent the spread of disease. But so much more needs to be done – and the needs will only grow as the conflict continues. As the Syrian war enters its seventh year, we tally the cost so far.